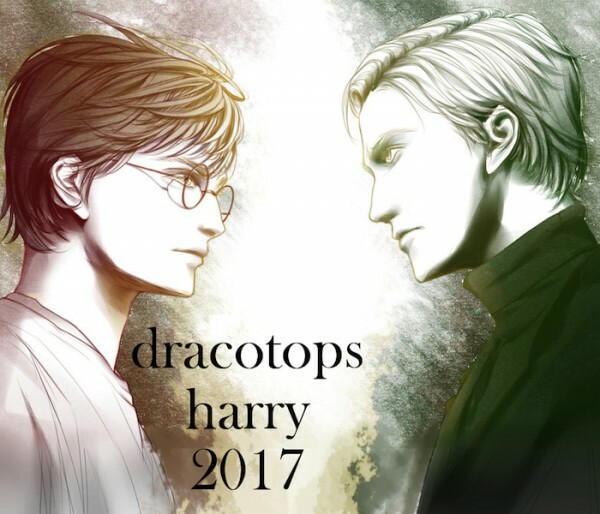 Draco Tops Harry Posting Now! into dreamwidth. Apologies is coding ends up wonky. Yeah, I feel you on the DW move. I spent a good several hours on Monday setting up my layout and all that, which has made me feel much better about being over there, LOL.